For all your car tyres, car wheels and car wheel alignment servicing needs look no further. Your local tyre suppliers and tyre fitters here in Malaga. You don't have to spend a fortune on your car tyres. Talleres Simon promises to deliver quality, affordable tyres so that you can get back on the road in no time. We believe in giving you the choice. We sell tyres from all the tyre manufacturers, including Goodyear, Dunlop, Pirelli, Bridgestone, Continental and Michelin to name just a few. If you have a specific tyre manufacturer that you would like to use, we will be happy to use them on your vehicle. 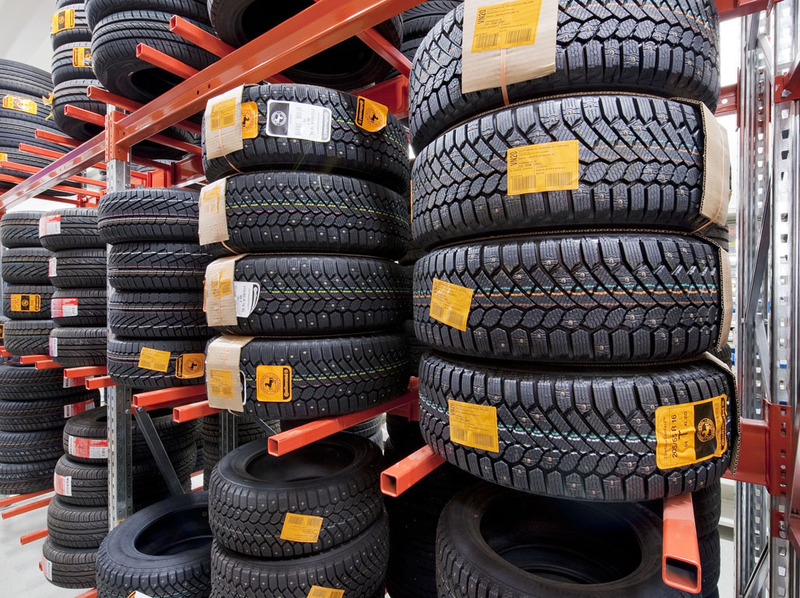 Those tyres that are not in stock will be ordered and often received the same day. All tyres can be fitted while you wait. Our garage staff are English speaking and Spanish speaking, and maintain and service motor vehicles all along the north coast of the Costa del Sol Spain. Including Nerja, Torrox, Velez Malaga, Torre del Mar, Rincon de la Victoria, Malaga, and the villages of La Herradura, La Viñuela, Benajarafe and Competa.